It’s no secret that Cloud ecosystems are having a major impact on all businesses and industries, especially Hospitality. There are many benefits from adopting Cloud Technology into your business, such as reducing IT costs as well as accessibility of information and giving you time back. Reduction of IT costs, allowing you to reallocate your investment to other priorities – The Cloud ecosystem is extremely affordable, timely and automated, no need for expensive accounting packages, hardware and spending hours and hours reconciling the books. With apps like Kounta and the use of ALBERT Eftpos tablet it makes running a hospitality business extremely efficient. Respond to new opportunities quickly, allowing you to introduce new menus faster, open new locations faster and for less – With the cloud you will be equipped to make informed decisions with timely and relevant information to allow you to snap up those opportunities. Can you currently track your bestselling item? What if you increased the price? The cloud can allow you to utilise your capacity and increase your success. 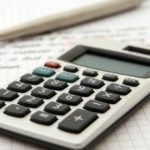 Reduce the cost, time and impact of technology upgrades going forward – Gone are the days of desktop computer systems, having a cloud system in place means that all your accounting programs are updated automatically, with no down time for your business. 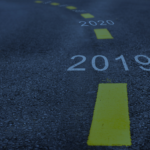 Maintain consistency throughout your business, leading to reduced training and greater flexibility of your team – With automated procedures in place there is less training required for administration tasks. In some cases mundane tasks can be removed altogether with Cloud Technology. Timesheets and payroll can cause grief to any business but with the use of Deputy these reduces the pressure. Collect valuable data that will allow you to make better business decisions – The Cloud provides you with constant up to date financial information so you can make decisions now, rather than in a years’ time when your Financial Statements are prepared. Provide a better service to your customers, while reducing your staff turnover – Less time spent working IN the business allows you to work ON the business, enriching those key relationship with customers making you their ‘go-to’. More easily compliant with industry standards and regulations – Having automated wage rates and superannuation guarantee in the system makes your obligations easy! Improve your data security and protect your brand – The security that the cloud provides is imperative to all businesses. From two step authentication to encrypted passwords, you can be sure that your data is safe in the Cloud with a trusted provider. Whatever stage of your business lifecycle you are in, there are always ways you can integrate the cloud into your business. Feel free to contact us to find out how we can help your business today. 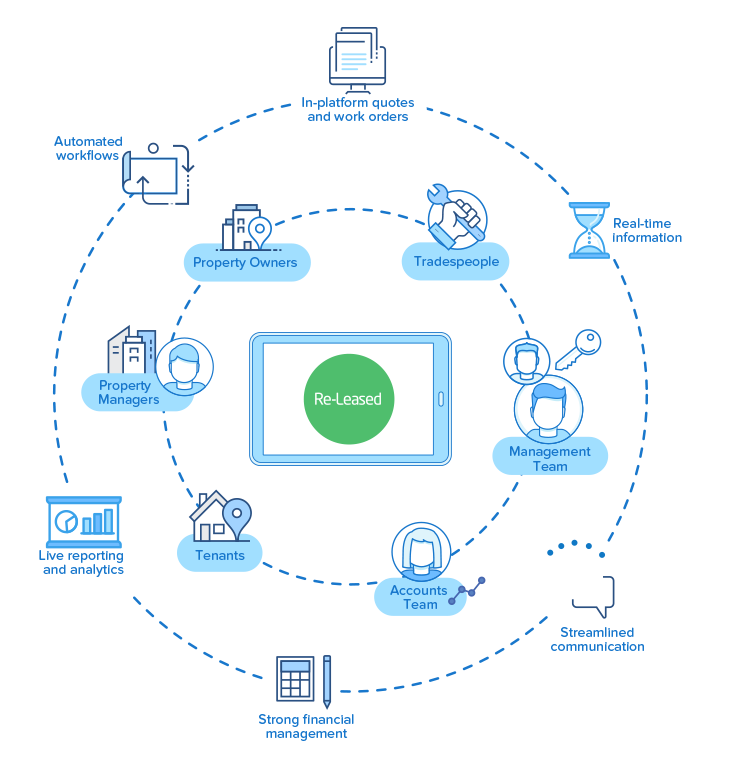 Re-Leased is a complete cloud-based property management software solution that makes life easier for property managers. Re-Leased and Xero connect to deliver the insight and control you need to run your business – from anywhere. Optimise and grow your business with a modern and powerful solution. Never Again – Never miss a key date, action item or lease event. Ensure work is completed on time with automated notifications and workflows, giving you peace of mind. Reduce Admin By 50% – Improve efficiency and remove the risk of human error with automated workflows. Unlock Value – With the multi-layered reporting and analytics dashboard, get powerful insights into your business to boost efficiencies and identify revenue growth opportunities. Eliminate Double-Entry – The API seamlessly integrates with multiple software partners to automatically share data and greatly reduce time-consuming data entry between systems. Pain-Free OnBoarding – Re-Leased will manage your onboarding from start to finish, ensuring seamless migration from your current system. Free Yourself From The Office – This cloud-based solution allows you to access important information and run your business from any device, anywhere in the world. In It Together – The customer success team are always on hand to help. Regardless of the question, they’re here to ensure your on-going success with Re-Leased. 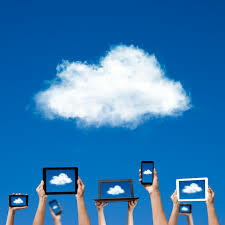 The cloud space is forever growing with new software that has the sole purpose of making your life easier. So how do you know which add-ons are right for you? It’s all about personalising your software eco system to suit the needs of your business. These days, if you’re keeping a spreadsheet to track something, you can be sure that there is an add-on out there waiting for you. Add-ons will almost always do more than what you were initially hoping which ends up automating processes you hadn’t even thought about yet! Here are our top three cloud software products that will automate processes within any small business. Beautiful accounting software that is the base for all your financial information. Highly rated for user experience and software integrations means that you have easy access to a huge marketplace of Add-ons that fully integrate for rich real time data. 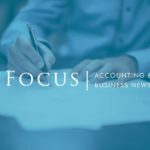 If you have these basics and are ready to look into something more tailored to your industry, take a look at what these add-ons have to offer. If you are in need of a point of sale system (POS) then look no further. Kounta is an extensive restaurant and cafe software system that automates more than just your daily sales figures. You can create custom table layouts to track service times, develop ‘recipes’ to accurately account for stock on each menu item, integrate loyalty program add-ons and more. Looking for a CRM that also has a loyalty program? Collect combines the benefits of a loyalty program with the ability to generate targeted email offers and feedback all from one app. Integrating with Kounta means that your customers earn points for every sale, and their rewards are automatically applied at the checkout. With optional point balance emails, you can ensure that you are at the forefront of your customer’s minds. Vend looks after all your retail outlet’s transactions and integrates with Xero giving you real-time financial data. While offering inventory tracking, the system also contains purchase tracking for customers meaning you are able to segment your customers and market directly to particular groups, and make decisions based on purchase history. To help keep on track with your projects and tasks, Asana gives you a platform where you can create projects, tasks and assign them to your team members. You will know where each task is at with the handy checklists and advanced project reporting. CMS is a Partner with the above add-ons meaning our team has completed extensive training relating to each product including implementation and automation. In most cases this allows us to offer subscriptions at discounted prices. If you have any questions about the add-ons mentioned above, or have found another program that meets your requirements, contact us and we can assist you with integration, automation and training for you customised cloud eco system.